Fulfill the promises you made to your readers—give them benefit. Be unique—be different than your competition. Be necessary—answer questions or solve problems. Hit readers emotionally—allow them to relate to what you have written. Tell compelling story—entice them in. Target your intended markets—be written for your readers. Not every writer begins writing with a TOC as a map, although many do. Others like to write “by the seat of their pants,” allowing their books to flow out of their heads with little planning. (Some refer to this as “mappers vs. pantsers.”) I recommend that both fiction and nonfiction writers develop a TOC because it provides organization, direction and focus as you write. It also reduces some need to revise and cut in later drafts of your manuscript. To develop a TOC, however, you must organize your story or information into a book structure. These are called chapters. Many ways exist to begin writing a book. Getting organized provides a good first step, especially if you plan to write nonfiction and have research you’ve already compiled or need to compile before you can write. Organization can be key for novelists as well, especially if you have many characters or events to keep track of in your story line. Memoirists usually need to dig up memories and facts and then organize them into a coherent structure for a story. Create a list of 10-15 topics you know you want to cover in the order you want to cover them. Write a compelling title for each topic; you can refine it later, but this becomes the chapter title. 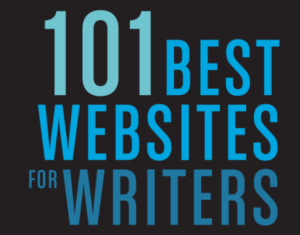 Think of 10-15 common questions you want to answer for your readers. 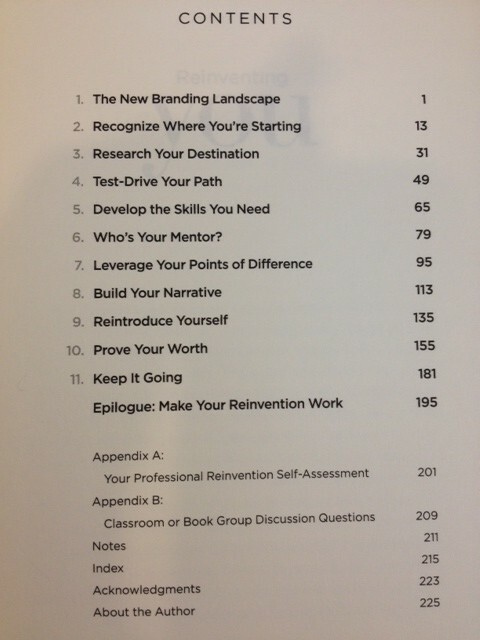 Then write creative chapter titles for each one of those questions; you could leave the titles as questions as well. 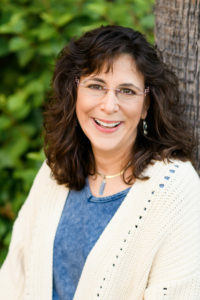 Think of 10-15 most-pressing problems you want to solve for your readers. 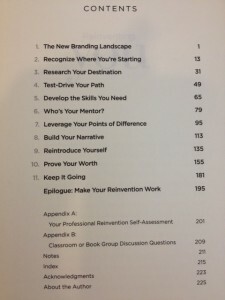 Then write creative chapter titles for each one of those questions; these could be “how-to” titles. 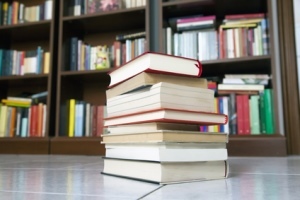 List 10-15 benefits you want to offer readers. Write titles that entice readers into those chapters by telling them WIIFM? factor—the added value that speaks to their interests. Research until a structure presents itself or until you find the core idea for your book. Then repeat Steps #1-4. Create a timeline. Draw a line with the start date and end date of you’re the period about which you plan to write; begin placing dates on the line that indicate major events you want to include in your story. Then organize these into chapters. Plot vignettes you plan to write on a story board. Once you have organized them in chronological order, identified themes, and considered the narrative arc, write your TOC. Organize your memories into topics of interest. Make a list of 10-15 significant moments of meaning, turning points, in your life, and relate them to your themes; locate them on a timeline. Write each turning point in a scene, creating chapters from these core stories. Profile your characters. Give them back stories and motivations, so you get to know them before you set them within the dramatic or comedic arc of your creation. Then outline your story line. Place the scenes you plan to include on that story line (like a time line) with your characters. Consider how the themes of your novel play out on that story line and where the dramatic arcs occur. Then break this down into chapters and create a TOC. Create a story board. Break this down into chapters and then a TOC. Number the lines of a sheet of notebook paper and put a word by each one that best represents what you want to happen in each chapter. That becomes the chapter title. Then make notes about specific events that will occur in that chapter a well. Use an Excel spreadsheet to block out chapters and the scenes within them. Move events around as necessary. (You can also write biographies of characters as part of this exercise.) Then create a TOC. Do you use another method to create a TOC? If so, leave tell me about it in a comment. Dear Mrs Amir, my name is Jacob. Thank you for putting out such great content. I have recently started a blog with only the template and theme. I’m currently working on that as we speak but my main goal is to write a book which I never have. Possibly 8 12 short chapters ebook and paper back. The books an inspiration, motivation, and encouragement. It is a self-help book/Storyline almost similar to the travelers gift I’m not sure if you read it. Sounds like you’ve got a good plan, Jacob! Go for it. 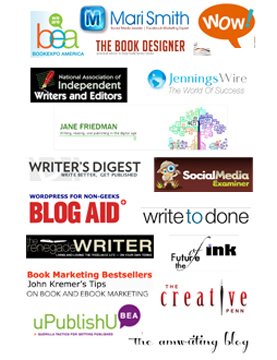 You can make a huge difference with a blog and book. 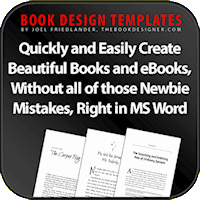 If you are writing your book digitally, then you will be of course using the ms word. In any version, you can go to the reference section and their your will see in the start of your left side the title named as Insert Table of Content. 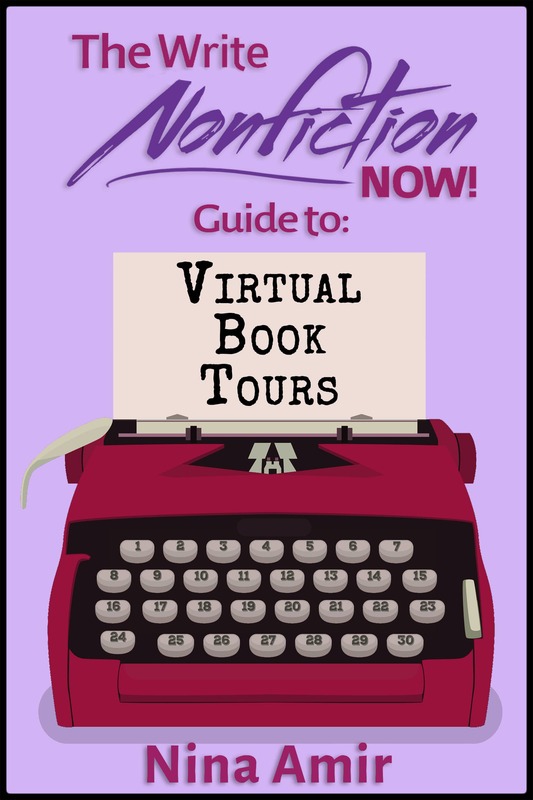 You click their and then chose the style what you want to insert into your book. There are number of other variables which can help to design your table of content more attracting. Greetings my name is Ayban and i am a college student. I don’t usually post comments on any site merely “speak your mind” is very decisive to me. And i will use it till i’m satisfied haha. Why i got so hooked up? Mainly because as a child my mind is my crony i know it’s weird to say that because it only applies to people but because i have a paracosm and autism my childhood was rough. i’m troubled socializing with other people because of my autism despite having that i am fortunate ’cause i am gifted with many talents I can paint portraits and landscapes mostly fantasy sceneries and i have won contests along the way. I can do magic, i can sing , and i am a piano prodigy it sounds overcredulous but it’s the truth. Eluris is name of the world. I have dreamt landscapes, different nations, races, phenomenal creatures and odd shapes and my stuffed toy bear named Barret was also in my dream he lives in Eluris and he was huge and glorious. Well my comment is so long now and i hope you somehow read this. I’m satisfied. Haha. My father shared this site so i could write a book about Eluris. He wanted me to learn from you and i have learned so much from reading this. I wanna wrapped it all up by saying thank you! My father and mother wanted to enter my world. They have supported me and this book is a gift to them and i will work on it asap! I hope you too could enter Eluris Mrs. Nina you will be welcomed with a grand parade. P.S how did i overcome of my disorders? I never overcome them i learned to live above them and i have lived a normal life after. Solomon, More often than not, what a writer things of as an outline is, indeed, just a table of contents. An outline should list all the chapters (TOC), the subheadings in the chapter, and any and all bullet points that indicate what content will be included in each section of the chapter. Make sense? 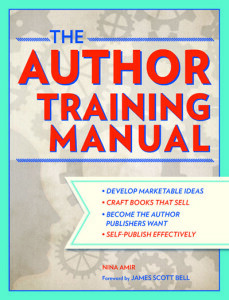 Thanks so much for this useful tips for writing a book. Way too long I have been planning on how to write a book on personal development, but I did not know how to start.I have bought books related to my book title but still I have not the gut to start but today coming across your tips has left me with so many insights.I want to say thank you.